This sounds like a great book! I'm still reading Spark. This does sound good. I have enjoyed a lot of Tessa Gratton's books. I'm a little burned out on epic fantasy right now though. This week I am featuring Lord of the Pies by Nell Hampton - a nice cozy mystery. Happy reading! I love fantasies! This sounds like the book for me! Happy weekend! I've heard about this book and your post has made me more intrigued! This book is everywhere right now. I'm getting most curious! I read an ARC preview of this - and I don't know if I'll go back to complete it. I hope you'll enjoy it more than I did. 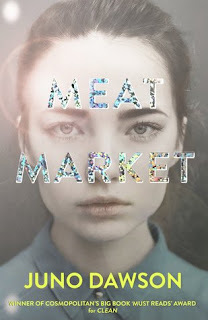 I read an ARC and absolutely loved this book! Since it was an eARC I didn't realize how truly massive the book was until I got my hardcopy. I hope you enjoy it! I've seen this book around but with a different cover. I like both cover versions, they are pretty. 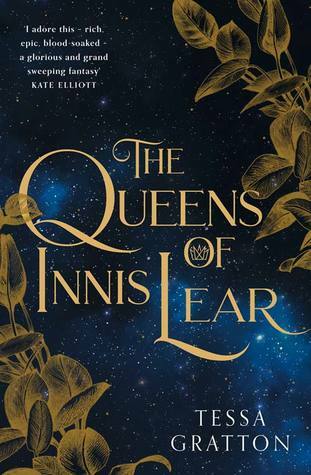 I'm into fantasy and I also heard this is a retelling of King Lear which makes me want to read it even more. Enjoy! (p.s. : I've started following you through the google friends thingy, I like your blog a lot). This sounds super good and I love the cover too! I love how fantasy novels pretty much always have super good first lines... You can definitely tell when they're from fantasy. Oh! I like this. I always love to pay close attention to the first line. It's so important!